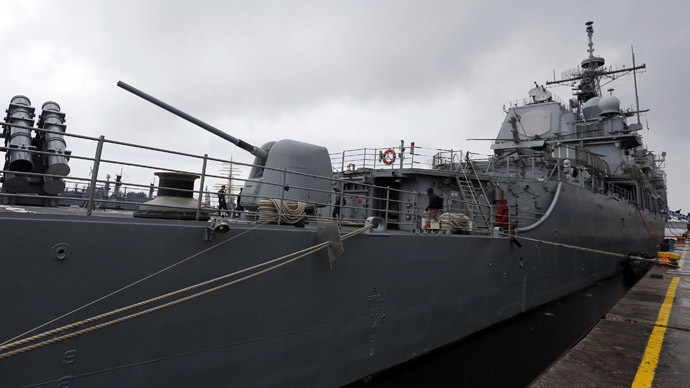 A US Navy destroyer and a French frigate are expected to enter the waters of the Black Sea next week, a diplomatic and military source said. 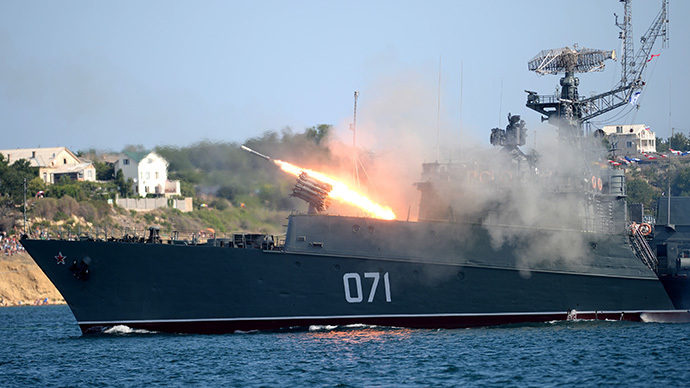 “Two NATO warships at once will arrive in the Black Sea on September 3. 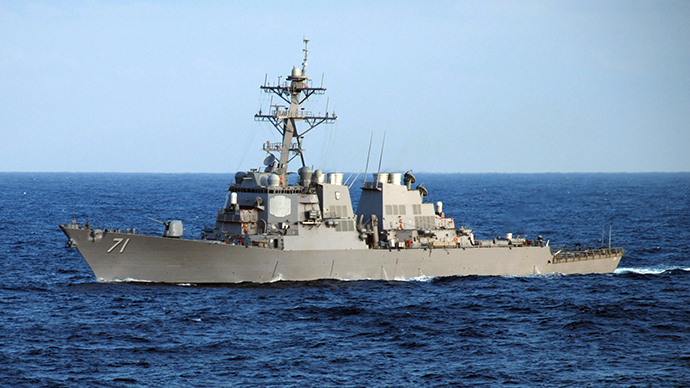 They are US Navy’s destroyer USS Ross and frigate, Commandant Birot, of the naval forces of France,” the unnamed source told RIA-Novosti news agency. There’s currently one NATO ship present in the Black Sea, with French surveillance ship, Dupuy de Lome, expected to remain in the area until September 5. 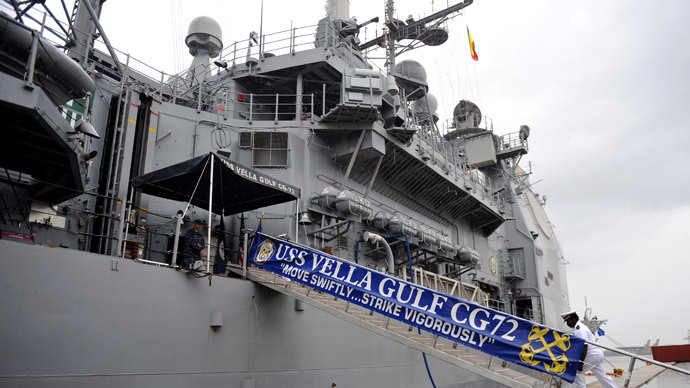 USS Vella Gulf, which was patrolling the black Sea since August 7, recently left for its port of commission. The maintenance of the operational rotational presence of NATO ships does not promote stability in the Black Sea region in any way, the source noted. According to the Montreux Convention of 1936, warships of non-Black Sea states can stay in the Black Sea for no more than 21 days. But, earlier this year, the convention was violated by American frigate USS Taylor, which exceeded the authorized time limit by 11 days, the source said. In July this year, the grouping of NATO ships in the Black Sea reached nine units, setting a record for the post-Soviet period. The grouping consisted of Vella Gulf of the US Navy, French frigate Surcouf, Greek corvette Mahitis, two reconnaissance ships of France and the Elettra of the Italian Navy. The same months, NATO held BREEZE 2014 naval exercises off the Bulgarian cost of the Black Sea, in which ships from Bulgaria, Romania, Turkey, Greece, Italy, Britain and the US participated. 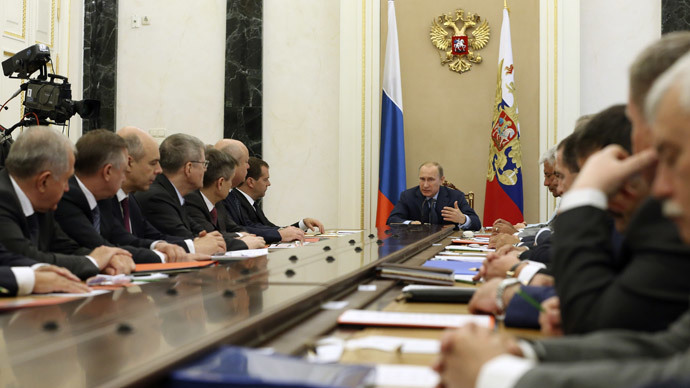 The maneuvers were aimed at showing the alliance’s willingness to support its east European members who have been unnerved by Russia’s alleged involvement in the Ukraine crisis. In April, a Russian Su-24 fighter jet made several circles around USS Donald Cook that was then in the waters of the Black Sea. Pentagon officials reacted by claiming that "Russia's actions were contrary to international protocols and accepted agreements regulating the interaction of the armed forces of the two countries”.